Muncy RV Sales Branch Now Open! What’s new at Bonner Sports and RV? Old Town & Ocean Kayaks have arrived! We will have 10 models in-stock! The quality and details on these boats beat the big box store's selection...hands down! 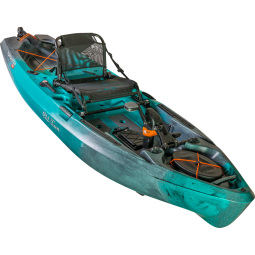 Browse our kayak inventory page for more details. 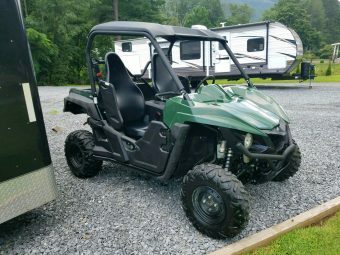 located in the Pine Creek Valley of North Central Pennsylvania, is the complete source for all your recreational vehicle, powersports, trailer, golf cart, bicycling and paddling needs. Visit our large modern facility with over 5,000 square feet of indoor showroom and a 2,000 square foot service facility. The best selection in the area, no gimmicks, friendly low-pressure sales, and fifty years of service experience. Due to remarkable growth, we have opened a convenient, second RV Sales location. Our new RV sales branch is located at 101 Kristi Road in Muncy and features new RVs, RV parts, RV accessories, and golf carts. The Muncy branch also has extended evening hours for added convenience. We will continue to offer the same excellent customer service, no pressure sales, and the best prices at our new location. We can’t wait to meet you at Muncy! Our commitment to honesty, integrity and friendly service has made us a trusted resource in the RV and powersports community. At Bonner Sports & RV you will never feel pressured to buy and we will always give you simple, transparent pricing upfront. Never any hidden fees, because that’s the right thing to do. Watch our video for a message from our president. 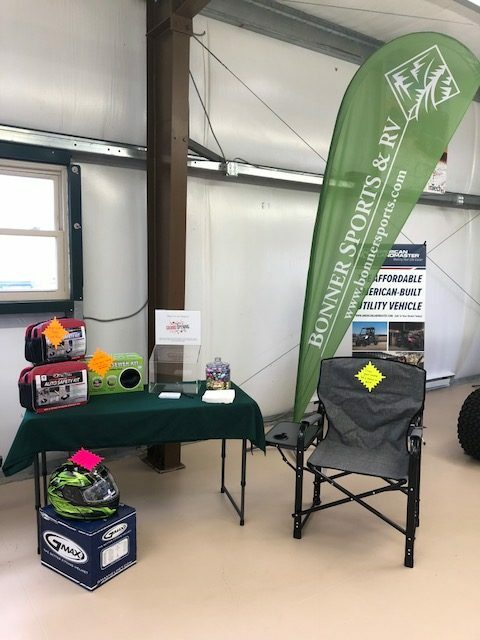 Bonner Sports & RV is your source for new and used travel trailers, 5th wheels, toy Haulers, pop-ups and micros, as well as parts, accessories, and service. 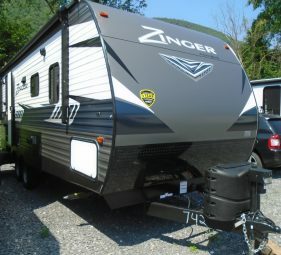 A premier RV dealer in PA, we are proud to offer a variety of towable models including Wildwood, Wildwood X-Lite, Wildwood FSX and Lodge from Forest River RV, Zinger, Volante and Sunset Trail from Crossroads RV, the Escape, Connect, Sportsmen, Sportsmen Classic and Sportster 100 Toy Hauler by KZ-RV, the Chaparral and Chaparral Lite by Coachmen RV and the Hideout, Bullet, Premier and Impact by Keystone RV. 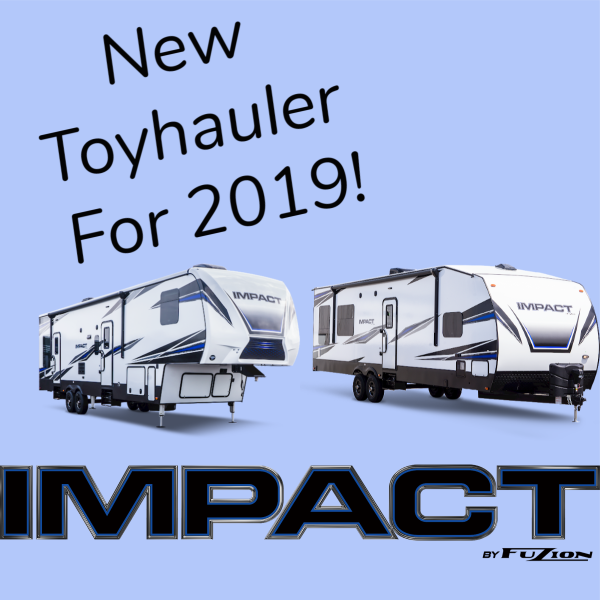 And coming into the Spring of 2019, we will be the only dealer in PA for the innovative micro-manufacturer, Intech RV. Intech RVs brands include Flyer, Luna and Sol. We always maintain a large inventory of parts, accessories, propane sales, and a service department staffed with over 50 years of experience. Our service department also includes a fully equipped road service vehicle capable of meeting many of your service needs at area campgrounds or your permanent site. 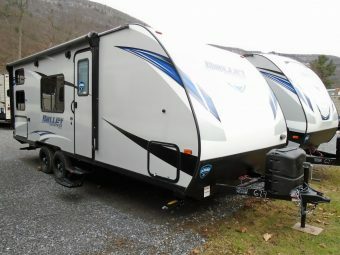 In March 2019, we added a convenient, second location in Muncy The Muncy RV Sales Branch is located at 101 Kristi Road Muncy, Pa. We have a large selection of new RVs, RV parts & accessories. 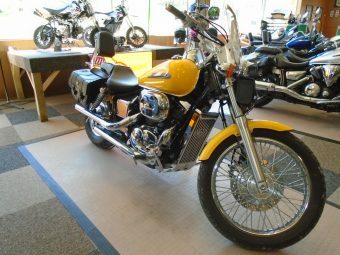 Bonner Sports & RV offers a variety of high quality used motorcycles, ATV’s, and snowmobiles. We are also a dealer of Hammerhead Go-karts and ATVs. Check our inventory page to see all our current availability! 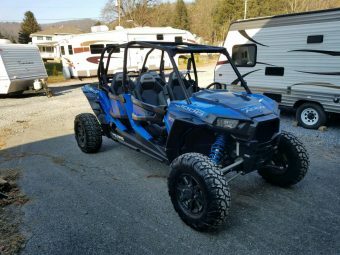 Thinking of trading or selling your ATV, UTV, or motorcycle? Let us take a look at it, we are always looking to add to our inventory! We can supply any powersports parts or accessories but our true specialty is your snowmobiling needs. We offer a complete line, with thousands of parts and accessories in stock and ready to ship, including engine, electrical, and suspension components for all makes and models especially those harder to find parts for older sleds. American Landmaster is an American owned and built company out of Columbia City, Indiana. 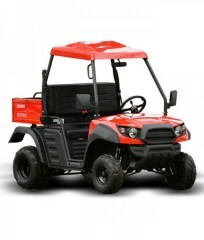 We carry 4 different UTV models in our showroom. Each model can be customized to fit your needs and lifestyle. Visit our American Landmaster page for makes and accessories. We carry Hammerhead Go-Karts by Polaris. Hammerhead go-karts are reliable, safe off-road machines that can be used on the trails or your own backyard. 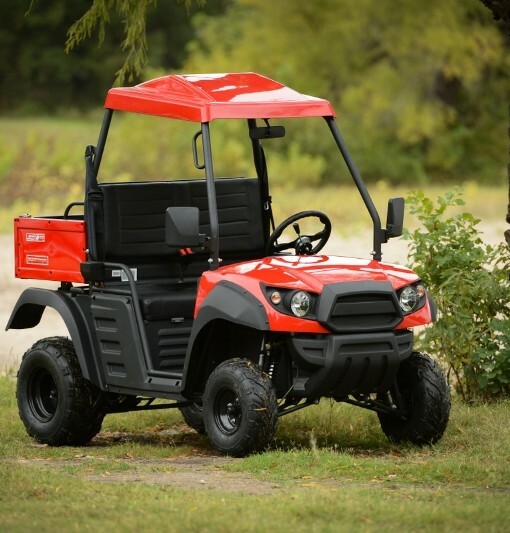 Starting as low as $1,100, go-karts are an economical option for your off-road adventures. We carry many models in-stock and can order other models we don’t stock. 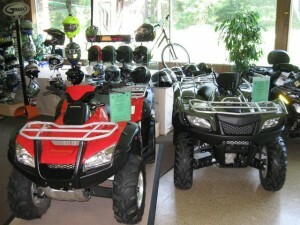 Browse our go-kart inventory under the powersports section. Bonner Sports & RV offers a great selection of recreational kayaks from trusted brands like Old Town, Emotion and Ocean Kayak. Select from sit-in or sit-on models including youth, tandem and fishing. 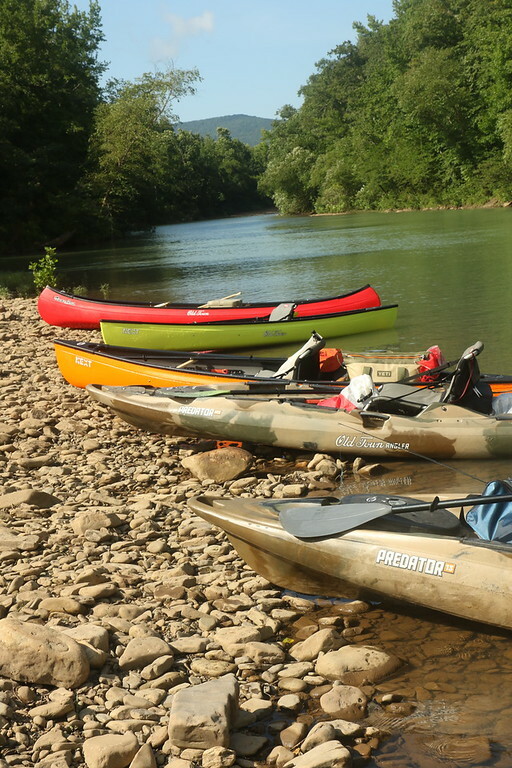 Our kayaks are quality built, brand name boats that you won’t necessarily see in a big box store. Bonner Sports & RV is located at the southern gateway of the Pine Creek Valley in north central Pennsylvania and is home to a 62 mile nationally acclaimed “Rails to Trails” bicycle trail. 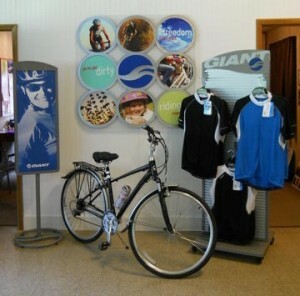 Bonner Sports & RV offers a complete line of Giant bicycles, for sale, a large variety of parts and accessories, and a service staff with years of bicycling experience. 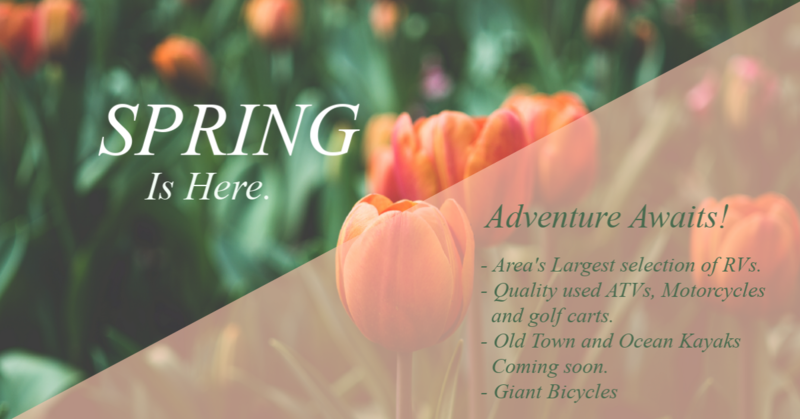 We can help as you bicycle through the beautiful Pine Creek Valley! 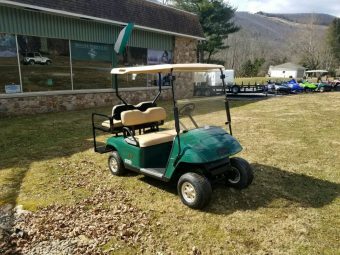 Bonner Sports & RV offers a full line of late model used gas and electric golf carts by such names as E-Z Go and Yamaha. 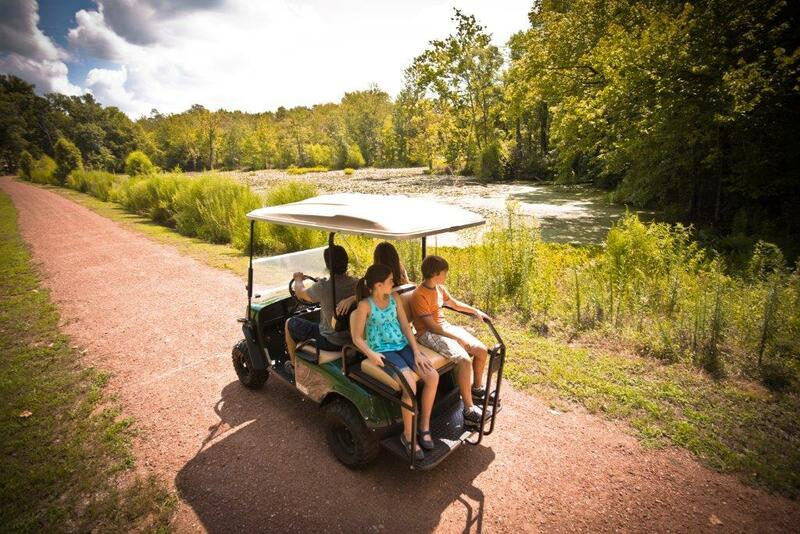 Looking for a one-of-a-kind golf cart? We can customize any golf cart to your preference. We’re your source for cart service, parts and accessories and we’ll even make service calls to your campsite or riverlot! 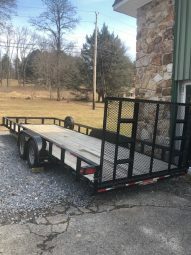 Bonner Sports & RV also offers quality Triton Trailers. One of oldest aluminum trailer manufacturers, Triton offers a variety of models including motorcycle, ATV, snowmobile and utility trailers. Triton-the more you know, the better they look! 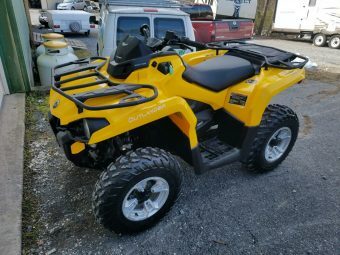 We offer a wide variety of parts and accessories for the recreational vehicle, motorcycle, ATV, snowmobiling, and bicycling enthusiast with a large on-hand inventory and accessories from all the major suppliers. We also stock a large inventory of Wiseco Power products, an industry leader in high performance engine components. If you’re visiting our area and need service we have mechanics on staff to meet your service needs quickly and get you back to the outdoors. Join us on Facebook for additional promotions! Our friendly customer service and technical staff are here to serve your needs! Did you know that we also have a large variety of deals available only via eBay? Looking for a new job? Bonner Sports & RV is always looking for talented individuals to join our team.